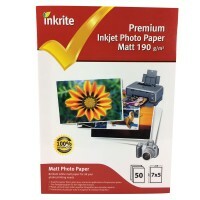 All printer and consumable manufacturer's names and logos listed on this website are the registered trademarks of their respective owners and used for descriptive purposes only. 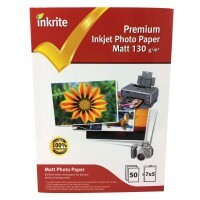 Inkrite 7x5 130gsm Matte (Matt) Photo Paper - 5760 dpi- Vivid and sharp image- Enhanced ..
Inkrite 7x5 190gsm Matte (Matt) Photo Paper - 5760 dpi- Vivid and sharp image- Enhanced ..
Matt Quality Inkjet Paper. 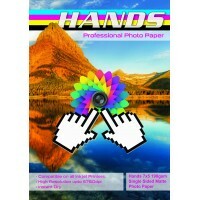 This paper produces excellent results for printing presentation.. 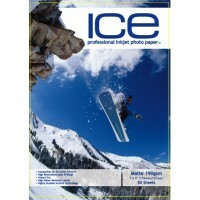 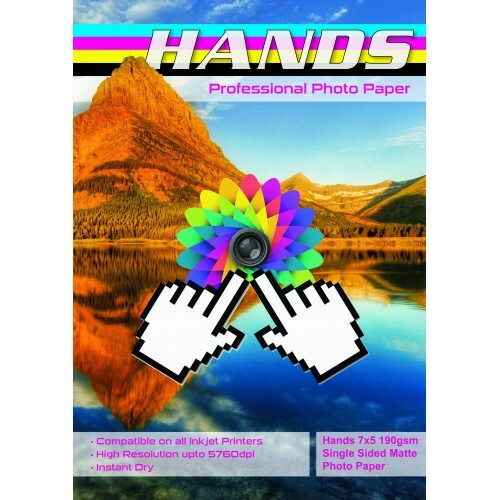 Hands Professional Photo Paper 7x5 190gsm Matte (Matt) Photo Paper - 5760 dpi- Vivid and..